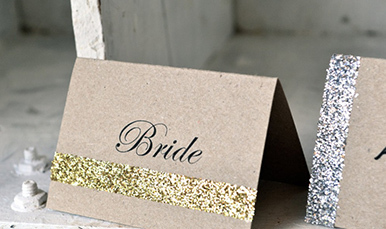 Greeting cards use glitter in various colors, sizes and shades. 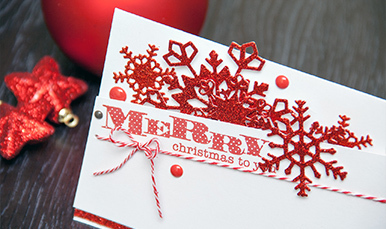 Major greeting cards suppliers buy glitter in bulk from us to incorporate into inks, adhesives, thermographic powders etc. This entire process has to be ensured using the highest quality products, easy availability and quick delivery even in bulk.. The most common used glitter in this case is Holographic glitter, Polyester glitter and Iridescent Glitter.